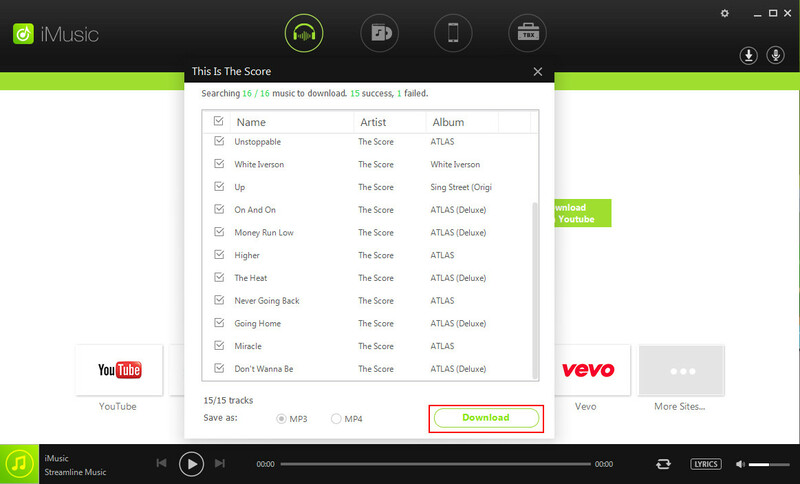 It is also one of the best features if you are using spotify to enjoy unlimited music without lossless quality. 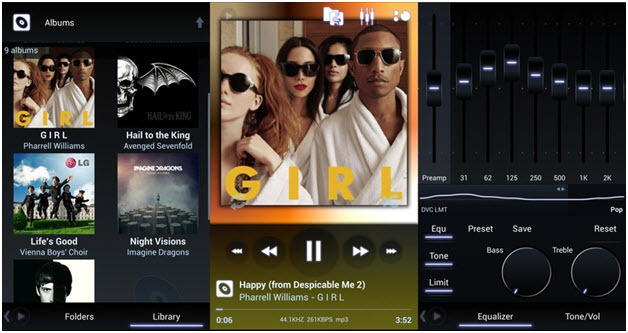 The tutorials is developed to tell the users not only enjoy music even they subscribe for paid subscriptions, but also for the family or other plans. Because spotify is offering a lot of great plans for different people and for the different age people, such as student or family or single person also. There plans are available for every type of person. Today we will focus on discussing how to get Spotify Family to listen Spotify unlimited and offline. Part 1: What is Spotify Family? 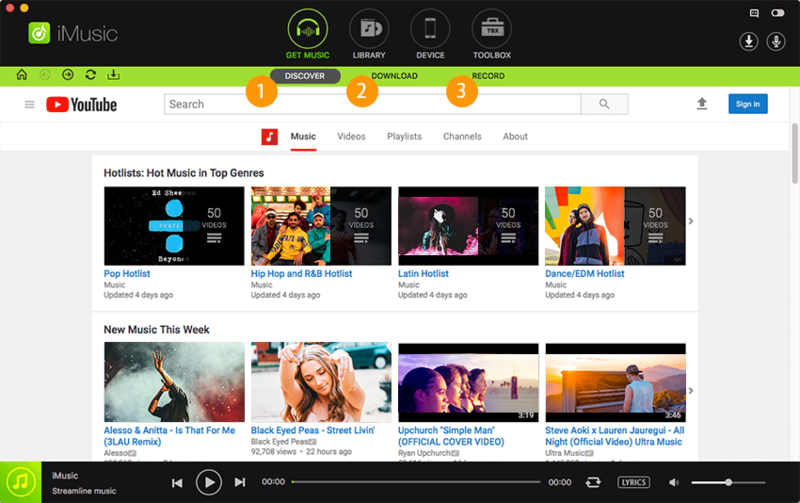 Part 2: How to Get Spotify Family? Part 1. What is spotify family? 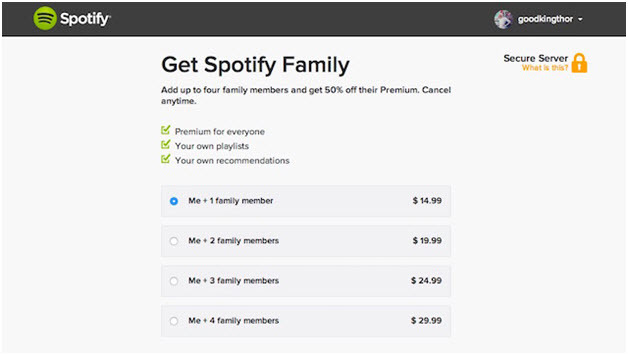 Spotify have upgraded their plan and allow user to create 6 premium spotify account for one family only for 14.99$ which is really a great price to enjoy music for whole month and the free offline music is listened to without the interruption of any ads whatsoever. 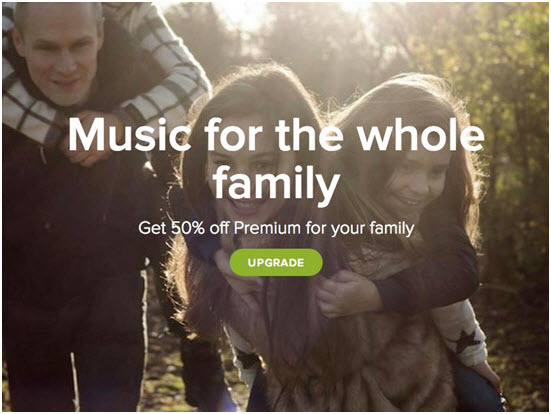 Yes and it is the basic and main feature of getting the spotify family account because each and every account enjoys separate discounts and the main spotify account also enjoys overall 50% discount on that account. The child accounts in this regard also get the same amount of discount as the main account of the spotify. The individual accounts never share information without the permission of the users. So what you are listening that will be your personal only. No other child account or main account is able to know what you are listening from your personal account. Playlist for every account will be also separate no any other account holder is able to know about your personal playlist also. You can verify it from the other accounts. Spotify servers really works 24/7. There is no need to worry about the time of listening music. Spotify is available for 24/7/365 to provide a great listening experience to their users. In the family plan if other user from the other child account is listening the music the there is no need to worry that other child account user cannot listen different song. It will work completely as a different account for other user also. So at the same time from the different account users can listen their different favorite songs. Part 2. How to get spotify family? 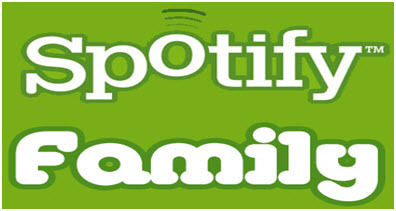 The process of getting the spotify family is really very simple and you can get it by either the following process which we are going to share below or by visiting the outlet so that the customers services representatives of the spotify can guide the users about the process of getting spotify family plan. 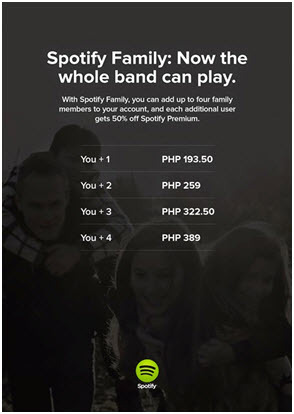 Please note that the process which we are going to share below it is really very simple and no need to visit the outlet to get spotify family plan. This process allows you to get your family plan without an hassle. So there is no need to move to the outlet if you want to use this process. But when you are choosing your plan then please choose it very carefully. If you have any query or any issue while buying for perfect plan then you can visit customer support because they can give you expert advice about the plans and tell you which one can be best for you. They will resolve all your queries as soon as possible. 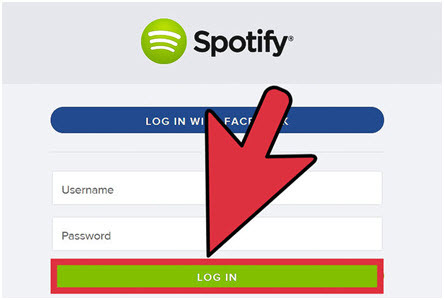 Step 1 First of all, the user needs to sign up for the premium account of spotfiy and register your financial information with the spotify, because spotify will automatically charge from your account every month according to your plan. 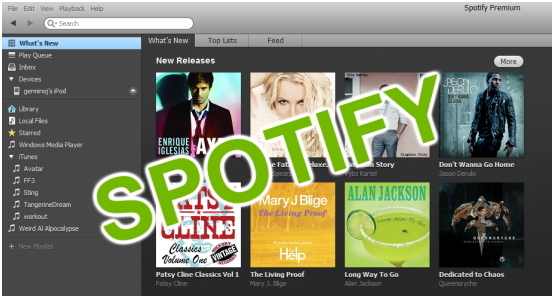 Step 2 Once you have registered your financial details, then login to your spotify account with your registering details. Step 3 On the top right corner, click on the upgrade button, then it will redirect you to plans page of spotify to choose your favorite plan. Step 4 Select family plan. There are different types of family plan available according to the family members. Minimum plan is for one main user and one family member account that cost 14.99$ and the highest plan is available for one main account and four family members which cost 29.99$ per month. Step 5 Confirm the selected choice, and the user needs to be careful as the wrong plan will cost the user one full month.